Home Cinemas need not cost a small fortune and why you should take advantage of our sale. If you want to really get the most out of your movie collection then you may want to consider a Home Cinema projector for your movie thrills. 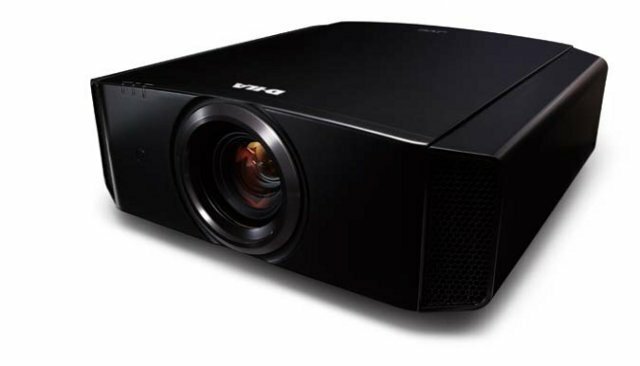 Projectors have come a long long way in the last 5 years and the image quality produced by even the budget models from JVC, Sony and Epson is nothing short of spectacular! Budget models cost less than a 65'' telly and can provide images up to 8ft wide! Fantastic savings can be had in our sale. Screen size is important and we can advise and supply the correct size of screen based on your seating distance from the screen. Getting the right size of screen is very important. 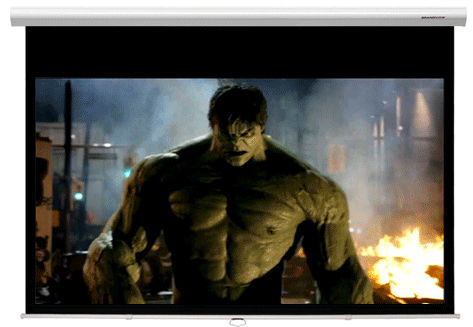 If you go too big for a screen, you'll have viewing fatigue, go too small and you are not maximising your enjoyment. We can advise you on the best size for your room. Screens can be fixed to a wall, electric or electric with tab tensioning and do not cost a small fortune either. A Home Cinema is not complete without a surround sound system. We have special offers on speaker packages and AV receivers in our sale and HUGE SAVINGS can be made if you take advantage of our special offers. We have many AV receivers that will help maximise your viewing and listening pleasure . Brands include Anthem, Onkyo and Pioneer amongst others. On the speaker side, we have PMC, KEF, B&W and Monitor Audio as well. Don't miss out on the sale! Come in and see us with your requirements, save money on your purchase and bring your movie viewing up to a whole new level!